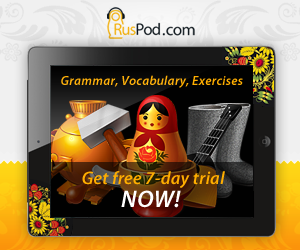 In Russian, past tense and present tense, as well as future tense refer to the indicative mood. Future tense denotes that the action marked by the verb will happen after the moment of speaking. Future tense has two forms: simple and compound. Future simple forms are formed by the verbs of the perfective aspect with the help of personal endings. Future compound forms are formed by the verbs of the imperfective aspect. 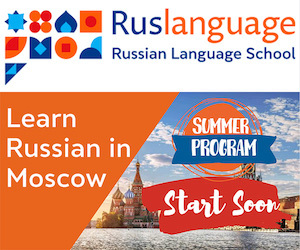 This group is called compound, because it consists of two words: future simple tense form of the verb "быть" (to be) and the infinitive of the imperfective verb. The Russian compound future tense is remarkably similar in structure to the English simple future tense. The verbs in the form of future tense change in person and number. First person Я буду читать. Мы будем читать. Second person Ты будешь читать. Вы будете читать. Third person Он(а) будет читать. Они будут читать. a) Define tense and aspect of the verb. 1. А теперь взглянём от России на запад. 2. На листву, как на чудо, я гляжу благодарно. b) Define the tense of the verbs in the sentences? 2. Вверху на полке лежат интересные книги. 3. Завтра я пойду в кино. 4. С этого дня Том будет учить русский каждый день.